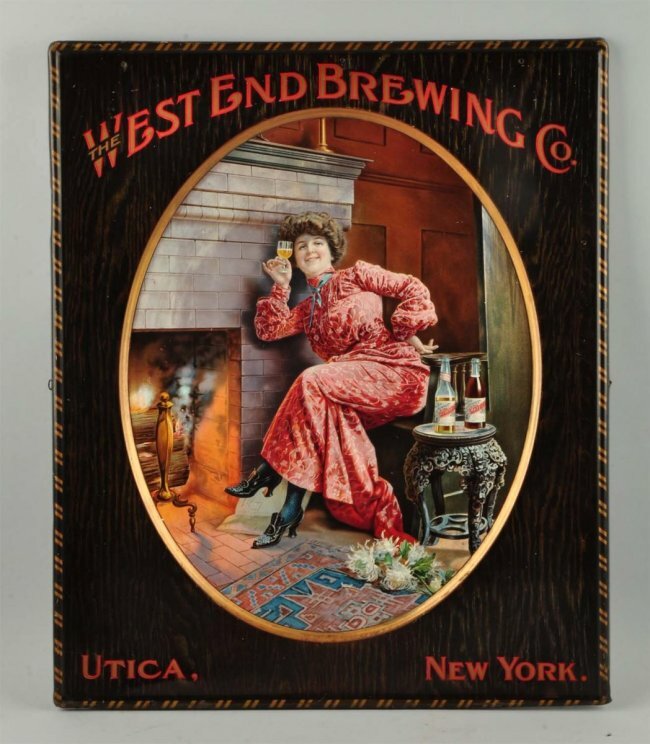 Featured here is a beautiful square tin sign with a concave image in the center of a woman resting near a fireplace. 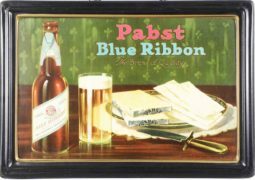 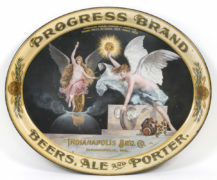 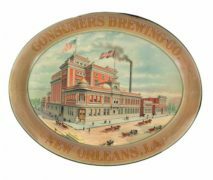 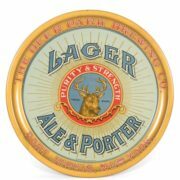 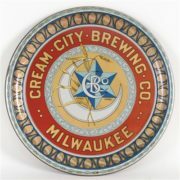 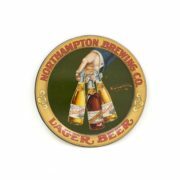 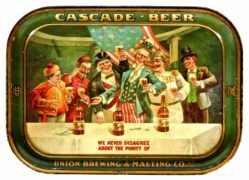 This piece was a stock sign, and was produced by the West End Brewing Company in Utica, New York prior to prohibition. 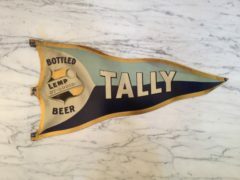 This is an awesome and rare pre-pro sign!